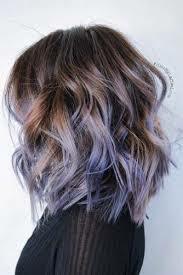 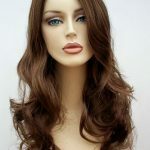 Hair trends seem to change like the weather, it would be impossible to keep up with the latest fashion hairstyles without having your own personal stylist on hand 24/7. 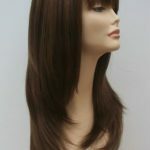 If you, like us, don’t have the celebrity stylist on hand, a perfect way to transform your look is to wear a wig. 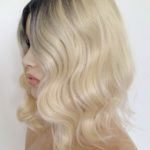 The ‘on trend’ (whatever that means,) style which seems to be in favour at the moment is the messy bob look or soft wave styling. 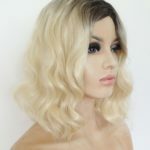 You too can create this look with minimal effort, even if your own hair is not playing ball, try a heat resistant wig and get those curling wands plugged in and off you go. 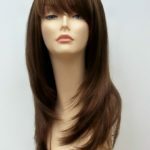 We all like a change of appearance and boost to our confidence, give a wig a try, it’s easier than you think to create yourself a new look.